:@@@t88 t  :8 . :. :..8  8 .8S8Xt. #    should be owned by your user and not root. Congratulations you have mean.io installed. 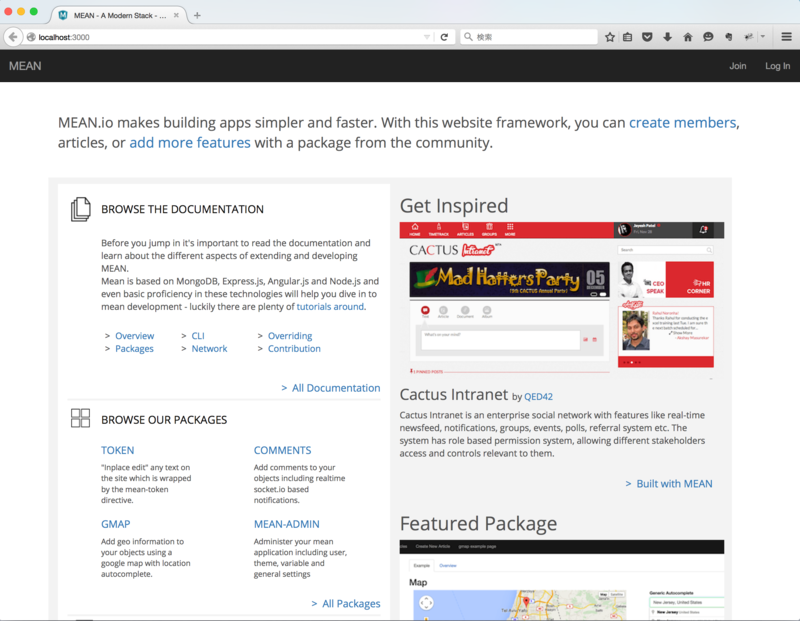 Before you install the dependencies and fire up the server we can help you with setting up your first admin user. 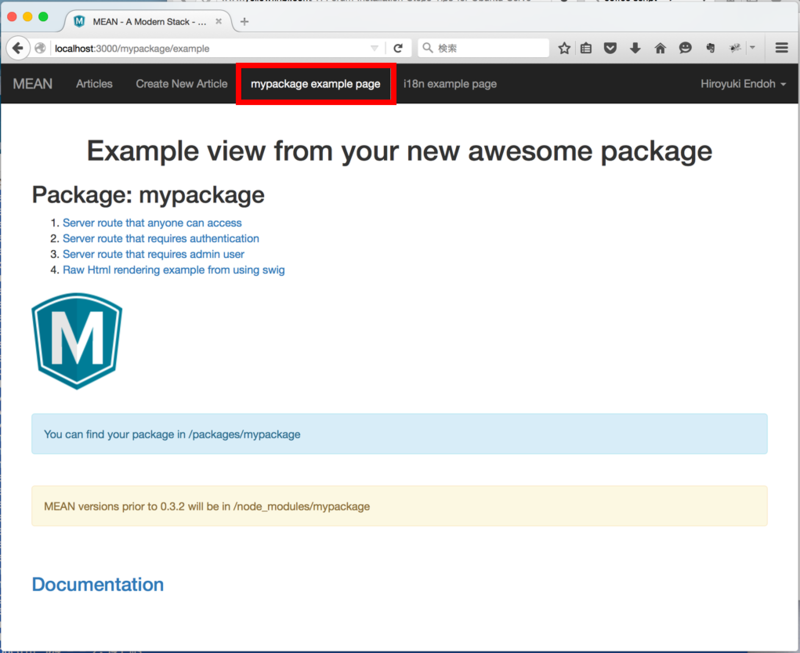 You're using the official MEAN.JS generator.
? What is your company/author name? This may take a couple minutes. 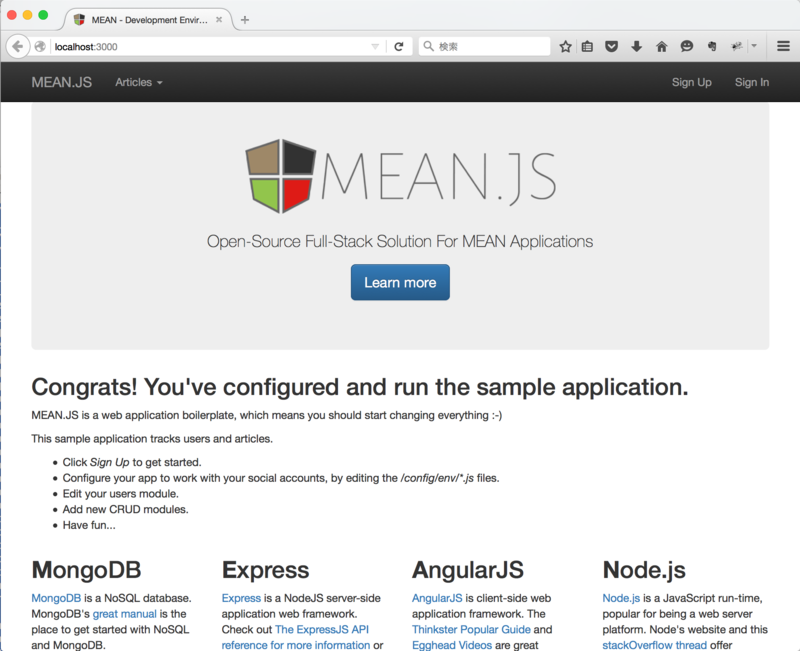 Your MEAN.js application is ready!